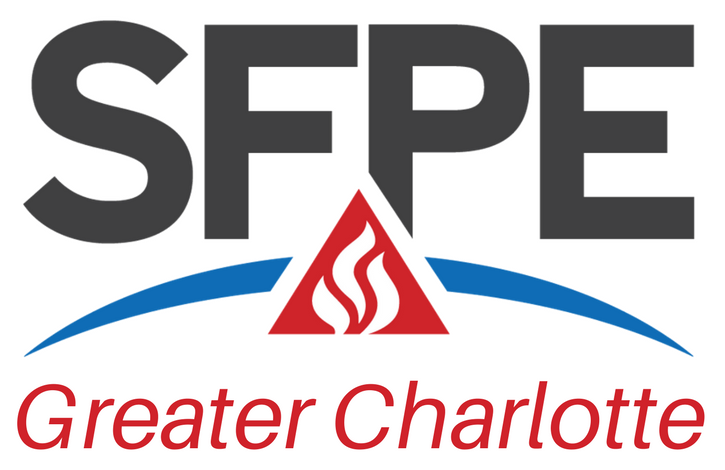 This course will introduce the use of fire- and smoke-rated curtains as fire and smoke separation in atrium, stair and escalator designs in open floor plans. The course includes a review of the building code requirements for these designs and how flexible rated curtains can be used to comply with these requirements. We’ll cover the use of flexible curtains to supplement smoke evacuation or to replace smoke evacuation altogether as an alternative smoke control solution. Where required by code, the use of these curtains to provide floor to floor separation of escalators and stairs not part of the main egress path will also be reviewed. Presenter: Ken Cox – Fire/Life Safety Specialist with Maxson and Associates, Inc.
Ken has 37 years of experience working with Architects and Design Professionals in specifying and providing continuing education on a variety of architectural products. Areas of specialization include plumbing fixtures, washroom accessories, architectural signage, industrial doors, loading dock equipment, commercial roofing, specialty fire and smoke doors and wide span opening protectives. Since 2009 Ken has focused in Fire and Life Safety working with Architects, design professionals, and building code officials in specifying products and providing continuing education. His area of specialization is in using specialty fire and smoke doors to address specific design challenges as they relate to building code requirements. Ken holds a Bachelors of Environmental Design from Texas A&M and a Masters of Administrative Sciences with an Accounting and Finance Specialization from the University of Texas at Dallas.